At virtually every crime scene, the criminal leaves behind some barely detectable clue of his or her presence and often carries away something that is directly linked to the crime. It could be a drop of blood, a strand of hair, a fingerprint. Today, law enforcement agencies are solving cases by finding and analyzing such trace evidence. This process is known as forensics — using science and technology to investigate and establish facts in criminal cases. The people involved in forensics are part of a crime scene investigation (CSI) team that includes detectives, technicians, medical examiners, scientists and laboratory analysts. This book features ten gripping stories of detectives and CSI members who cracked difficult cases from kidnapping to murder by discovering trace evidence that connected the villain to the victim. You will read how seemingly insignificant things such as dirt under the fingernails, a scratch on the fender of a car, or balled-up paper in a wastebasket helped police capture cold-blooded killers. 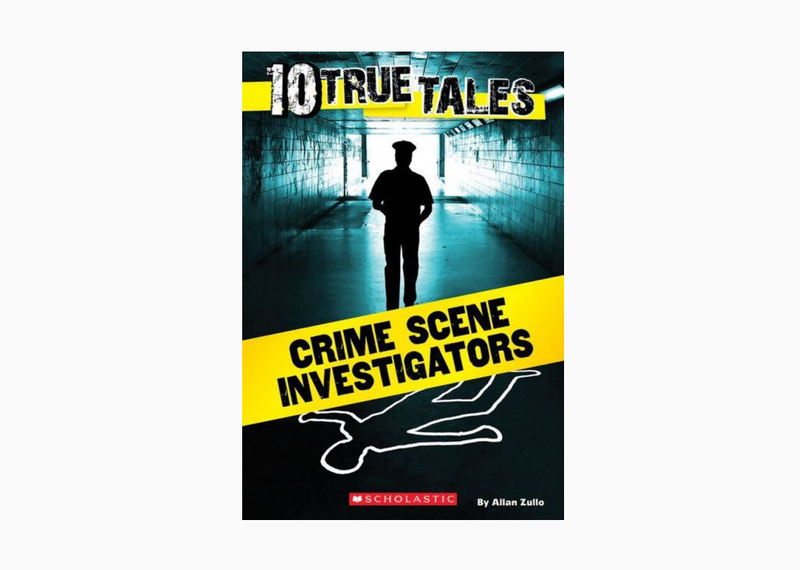 Each book in the Ten True Tales series features ten exciting stories based on true events ripped from the headlines or taken from little-known moments in history. Most of the stories in this gripping series reveal, in dramatic fashion, kids, first responders, regular people and soldiers caught in extraordinary situations—often with their very lives in extreme danger. 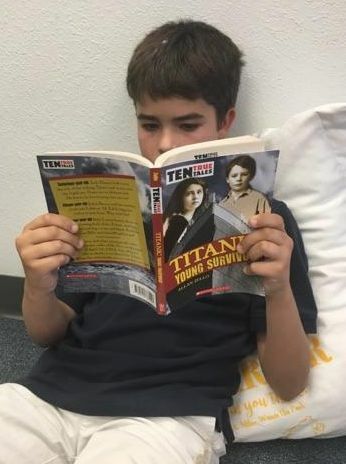 Any teacher who has a Scholastic account can order books for you at scholastic.com or by calling 800-SCHOLASTIC.